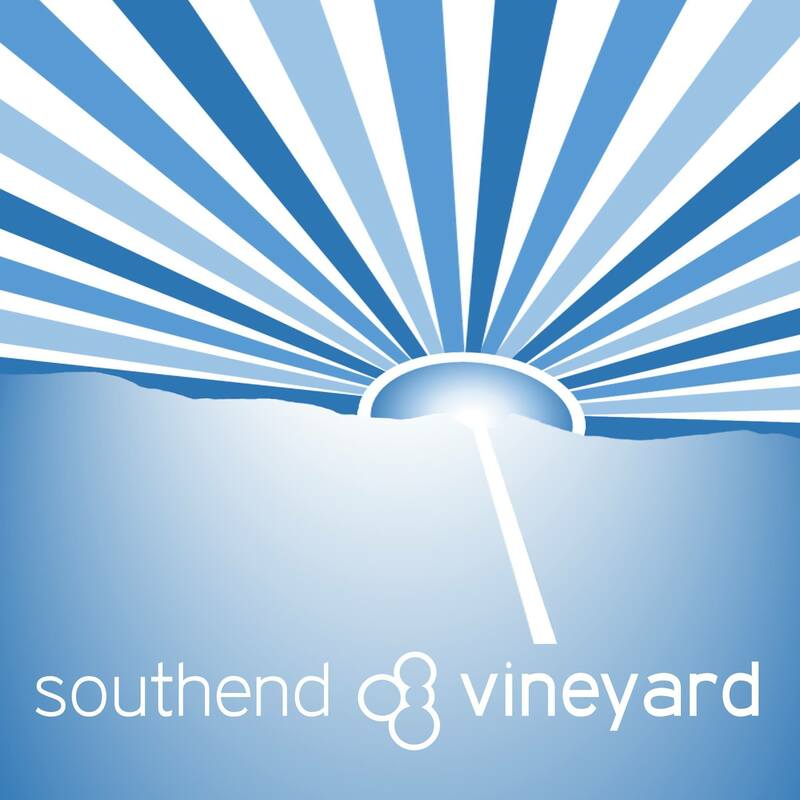 Please support Southend Vineyard when you buy through Amazon by using the Amazon Smile webpage. Many of the items that can be purchased on Amazon are eligible for this and are marked as ‘Eligible for smile.amazon.co.uk’ on their product details page. You can use any existing Amazon accounts you may have, get the same items at the same price, but about 0.5% of the net purchase price will be donated to the charity you select when you first use the page, simply select Southend Vineyard from the pull down menu.